Want a great read for you, your children and grandchildren? 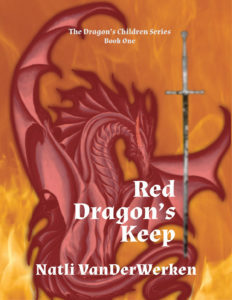 Take a peek at Red Dragon’s Keep. as a paperback from Barnes & Noble – http://bit.ly/2iDWHRL, and everywhere books are sold. There’s a dictionary at the end of Red Dragon’s Keep for a reason. On Christmas Day, 2009, Debbie and Scott, my daughter and son-in-law, gave me a trip to Ireland, the land of my ancestors. I remember I was so shocked and thrilled I cried. We flew into Dublin on an early June morning and rented a car – a story in itself. It was cool and cloudy with intermittent drizzle. Who cared? We were in Ireland! The three of us checked into our hotel, built in the 1800’s, next to the Liffey (the river that flows through Dublin). Jet lag threatened all of us. To combat it and get on Ireland time, we took a tour of Dublin. The city has buses that tour the city on a regular schedule. Each bus has a tour guide telling the history of Dublin. You can get on and off at whatever stop you want. We toured Trinity College and saw the Book of Kells, written in about 800 AD. It still gives me shivers. Along the way, we visited a bookstore (of course). I bought an Irish/English Dictionary. Fast forward five years. 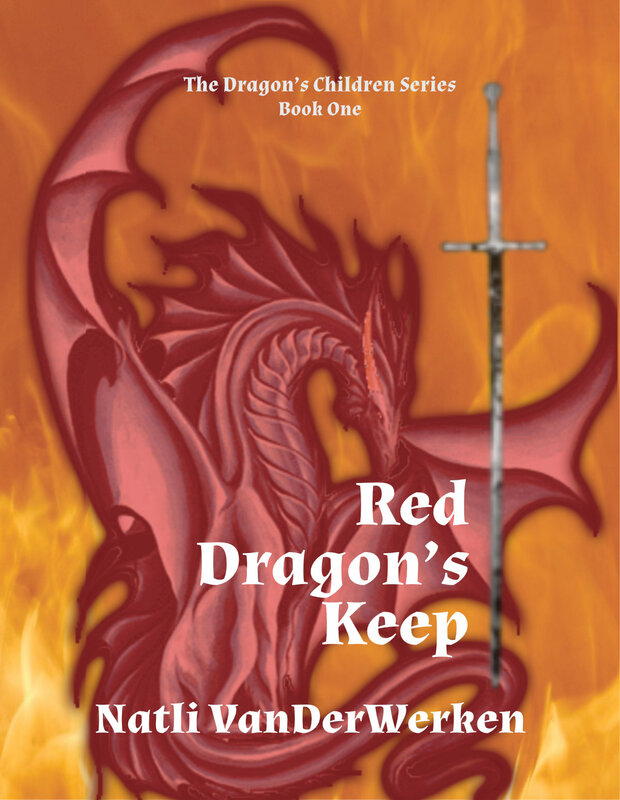 I started writing Red Dragon’s Keep. I needed names for characters. On my desk was the Irish/English dictionary. The answers were in that little green book. The best €3.99 euros I ever spent. That little book sits on the table where I write as a very handy reference when I’m searching for a word or name. When I think of Ard Ri, I think of Ireland. 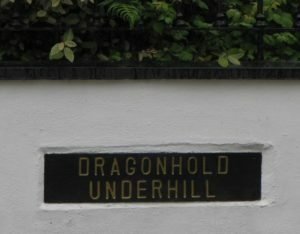 We drove along the south coast and visited Dragonhold Underhill – the home of Anne McCaffrey, author of the Dragon Riders of Pern series, Ardmore – the setting for several Nora Roberts books – where we spent the night and visited the pub, Waterford (yes, I bought glass) and Limerick. We spent a week in our own ‘cottage’ at Doolin, County Clare. We sailed to the islands off the coast, listened to traditional music and heard the song in the language. Castles abound. Aeden’s name means Fire in Gaelic. Arach means Dragon. I used that little book for other words as well. Now you know. Inspiration comes from everywhere.